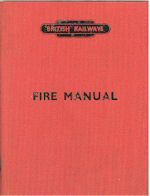 There is some staining of the spine, inside front cover and first page. 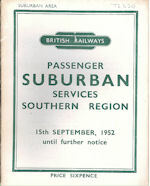 The remainder of this book is in remarkably good condition. 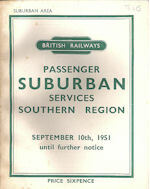 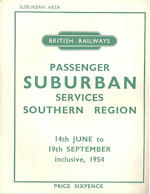 Click here for more items from British Railways.